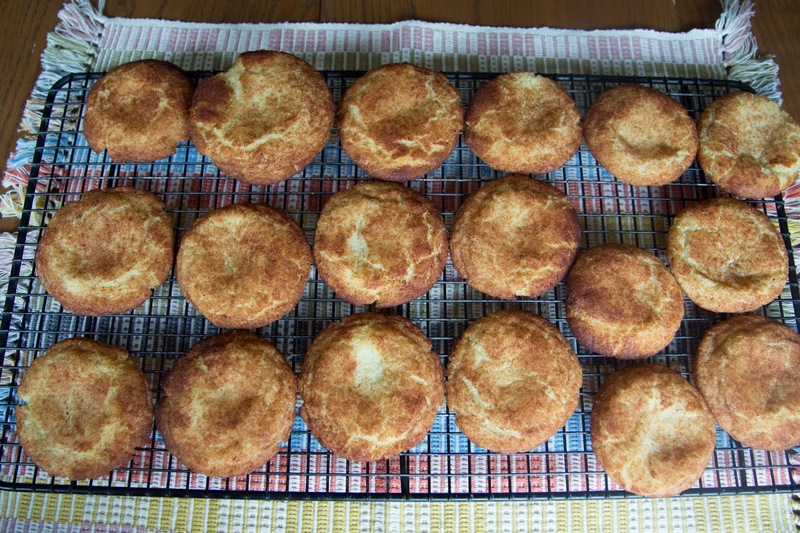 Snickerdoodles are another "American" classic that I think everyone should have in their book (although there is some debate on whether they have a German or American origin). When I've shared them here in the UK, most brits have never heard of them, but enjoyed them enough to request another batch that same week. 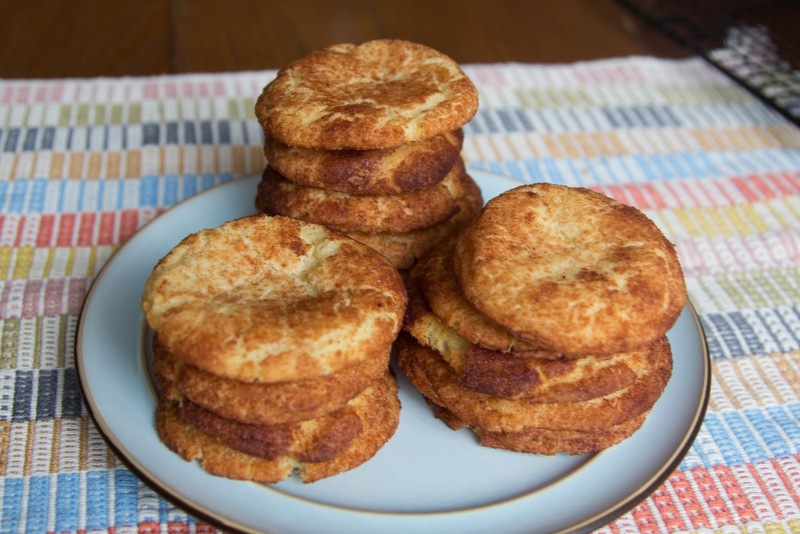 To me, an ideal Snickerdoodle is a relatively flat cookie with a cracked surface, that has a slightly crunchy edge and a soft melt in your mouth buttery center, and of course coated in cinnamon and sugar. When cooked just right, they puff up in the oven, then once out of the oven they collapse on themselves just a little in the center. 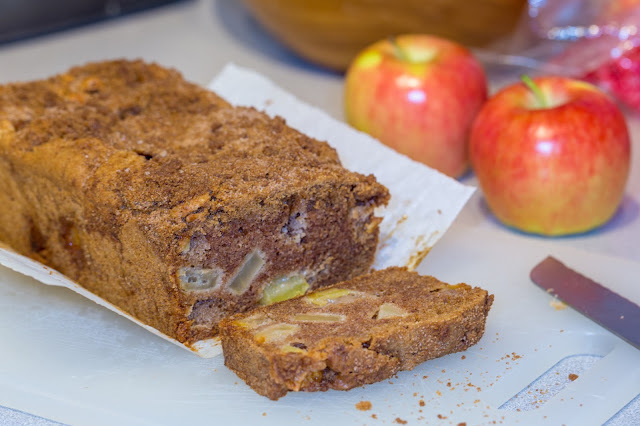 It took me a few tries to conjure up the cookie of my childhood, as most of the recipes I found either made a fluffy thick cookie, or one that was a bit too flat or thin, but I finally figured out just the right ratio of flour to butter. These cookies are pretty easy to make, and make a great alternative/complement to my usual chocolate recipes.